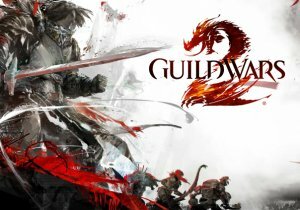 Weekly Recap #262 Oct. 26th – Guild Wars 2, Duelyst, SWTOR & More! A quick look and discussion for every major announcement and update during the week! This week we discussed updates from the following games: TERA, Otherland, Wildstar, Skyforge, PlanetSide 2, Landmark, H1Z1, Guild Wars 2, Black Desert, Star Wars the Old Republic, Neverwinter, Albion Online, Duelyst, Robocraft & Dragomon Hunter! Weekly MMO News summary for the week ending October 26th, 2015 (Oct. 19th – Oct. 26th). Firefall Devs are Comin' for You Again!